This is obvious when a new freelancer come to freelancing and don't get any reply or project. 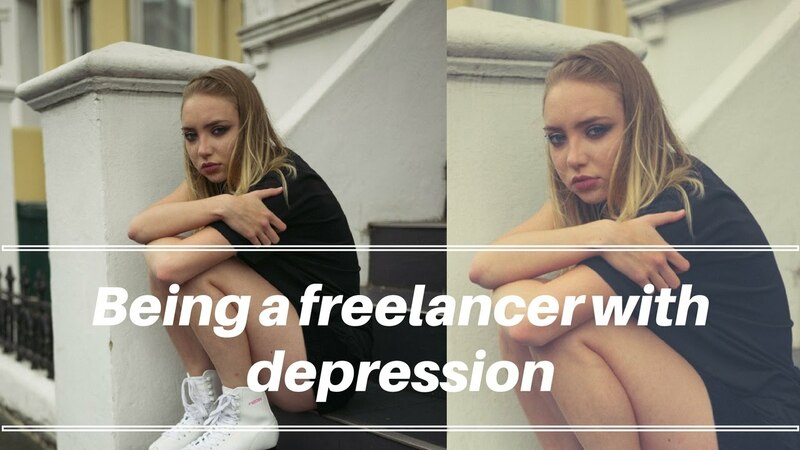 this is the situation every new freelancer go through, it happens because of their way of bidding and freelancing or may be because of too much competition. but don't be depressed and never give up because there are hundreds of jobs posted daily on freelancing websites and if you have some skills then you will definitely get the projects. new freelancer doesn't understand how these freelancing websites work really, as they don't know on which job they have to apply, what to write in the proposal and how to present yourself through the cover letter. Below I have listed few points which a new freelancer need to keep in mind and apply on your way of freelancing and bidding. 1. First of all be hopeful that you will definitely get the project. 2. check your profile then, make it complete by 100% with all relevant tests and portfolios. 3. look happy in your profile pic this gives a psychological effect to the client , the picture should be clear. 4. now check what you have written in your bio or overview, make it correct if anything missing like explains what you have done in past - qualification, your interest to that kind of jobs, past work history, skills etc. don't make any spelling mistake and arrange everything in the proper format. 1. bid on jobs which are relevant to your skills and also according to your profile level. if you are new then only bid on beginner jobs (as mentioned in upwork). 2. do not bid on unverified client jobs, this will just waste your bid, your time and will make you depressed because this type of client doesn't come to hire the freelancer, they just make experiments with your cover letters or something else. 3. start bidding on small jobs around $20 to $50. 4. you may choose country according to you but according to my experience only bid on NORTH AMERICAN COUNTRIES, EUROPEAN COUNTRIES, and AUSTRALIA. these countries have the real client as compare to other countries. now it comes to the most important part which convinces the client and will offer you a job. 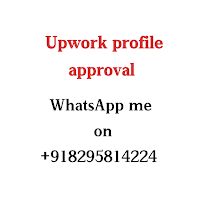 writing an effective proposal is not difficult you have to only write about client requirement and offer him that yes you have done this in past by showing similar examples if you have no example then offer him that you are ready to work on sample job for you. this is the best way to show your skills and convince the client. before writing proposal don't forget to read and understand client requirement if you don't get his requirement then don't bid . do not write anything which is not relevant to client requirement, make it look good, do not make spelling mistakes, give proper spacing etc. With this guidelines, you will definitely get your first project and when you will get first feedback after completing this job then jobs will come to you easily. 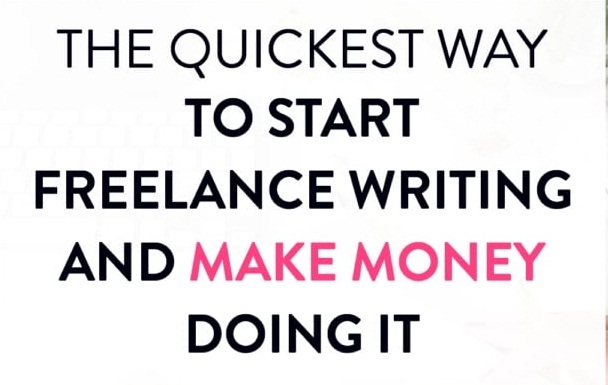 so just keep all these tricks in mind during freelancing on any freelancing website.